Barbican Kitchen was established in 2006 by the Tanner Brothers, Chris and James. Our aim is to deliver fresh local food at a realistic price. Barbican Kitchen takes full advantage of the superb larder here in the Westcountry. With the menu showcasing stunning local meats, vegetables & top quality fish from our fantastic network of suppliers. We can cater for all your requirements and don’t forget kids under 5 eat for free! Wheelchair access to restaurant lower section via lift, toilets are situated on the ground floor. 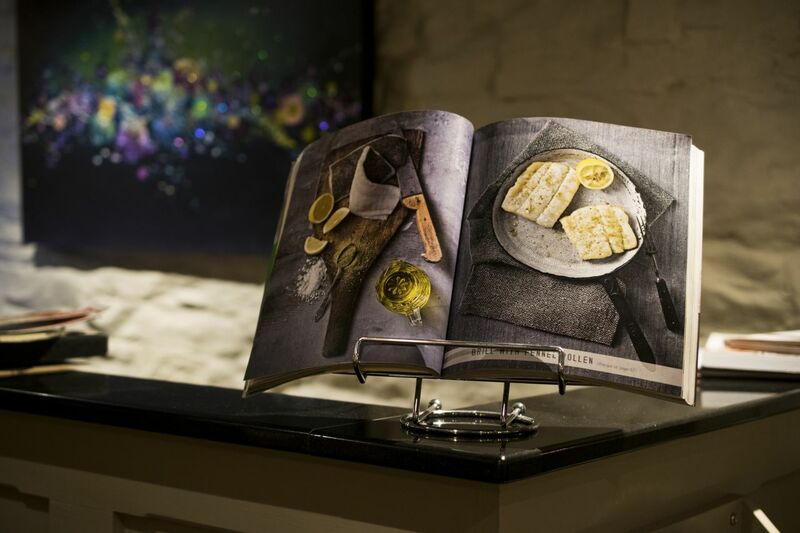 Why not pay a visit to Plymouth Gin’s stunning refectory bar? 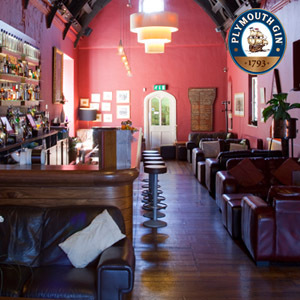 You can also take a Plymouth Gin tour and make your very own gin!